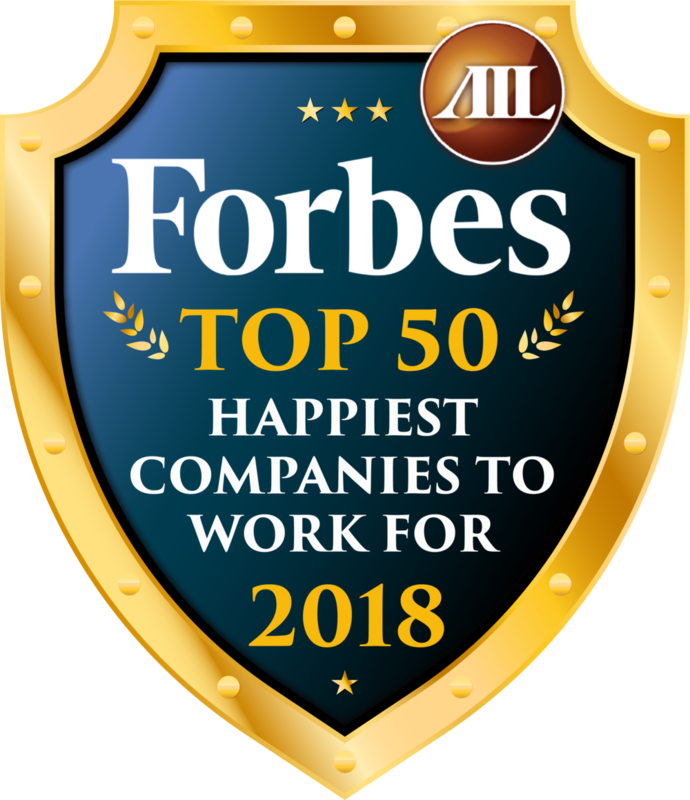 What an honor it is for American Income Life to be part of a company (Torchmark Corporation) which is listed as one of the Top 5 Predictable Companies in the portfolio of one of the richest men in the world. You know you're getting the very best when choosing AIL! Newer PostDo You Want Something Just Like This? Older PostYour Family Deserves the Best!